Readying to hit the river, but java first! Bernie loves to take pictures. He earned his Bachelor’s degree in TV Production from Columbia College Chicago, but now lives in Bangkok, Thailand. 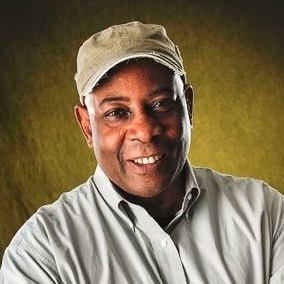 Bernie has worked extensively in TV production including ABC Television Network where he served as the Associate Director and Stage Manager from 1979-2001. Prior to that he served as the Assistant Director for WGN-TV from 1974-78. Bernie has owned an art gallery. He is married to Sarin; and has two children, Imanuel and Garnet.